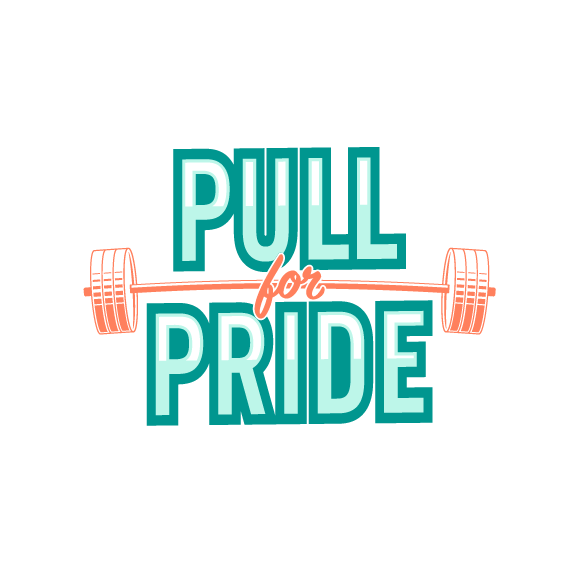 Pull For Pride Boise is benefitting The Community Center. The Community Center is devoted to the lesbian, gay, bisexual, transgender (LGBT) and allied population. The Community Center (TCC) is committed to uniting the LGBT community through educational and developmental programs by providing resources to the LGBT community. The Community Center (TCC) provides a safe and welcoming location for group meetings and social activities for youth groups, LBGT support groups, women’s and transgender groups. DOWNLOAD THE BOISE SPONSORSHIP PACKET HERE! Volition Fitness is the premier personal training facility in Boise, Idaho. Established in 2010. Our focus is on delivering a safe and effective exercise program that adheres to current scientific evidence and the principles of continued adaptation. While many methods are available, the most proficient training tool that you can have is a dedicated trainer; your program will see continuous development and alteration in order to fit your needs and speed of development. We ask for your feedback and cooperation in developing the best program to fit your needs. Together, we can ensure continual progress and personal growth through this partnership. Volition Fitness is not only a training facility, but a team. As trainers, we work with our clients to build a team atmosphere where all goals, all fitness levels, and all competitive pursuits are not only encouraged, but respected. 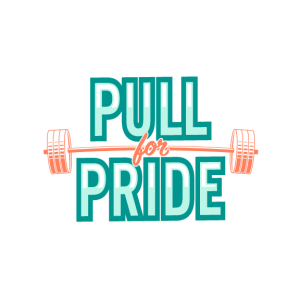 Our clients have grown to become competitive bodybuilders, powerlifters, and multi-sport collegiate athletes, among many other fitness endeavors. We educate and guide our clients to these goals, and our clients become part of an encouragement and support network that holds the team together. When we say “we”, it includes our clients and the motivation they bring to the table. We want to be certain that you know we are looking out for you and will do everything necessary to help you achieve your fitness goals. And with us, you will.